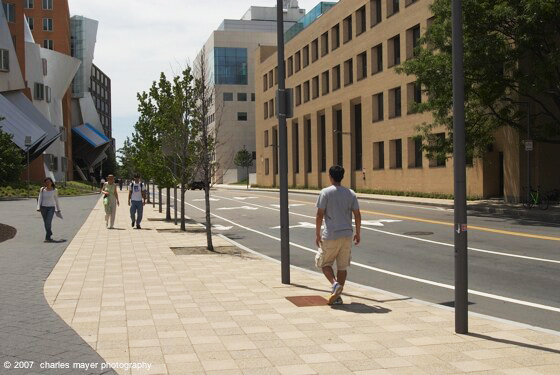 CRJA-IBI Group was the prime consultant for the reconstruction of a one-mile section of Vassar Street on the MIT campus. 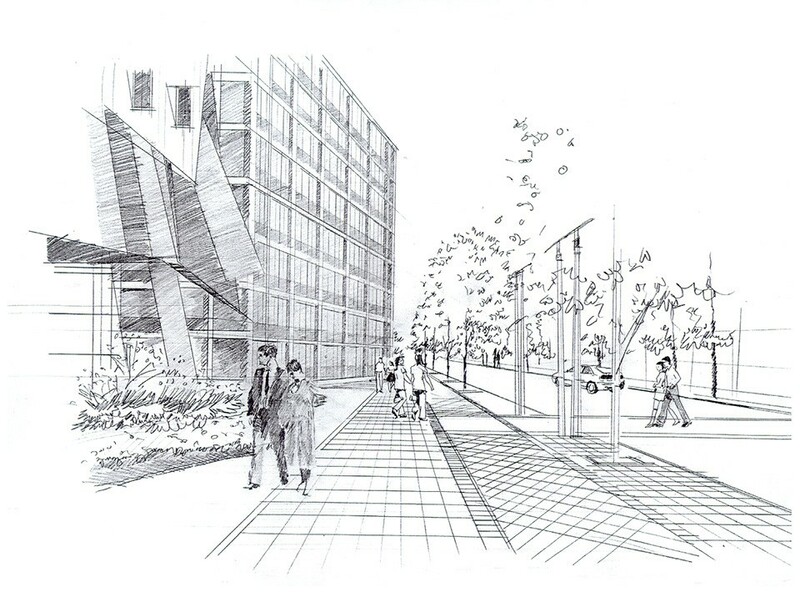 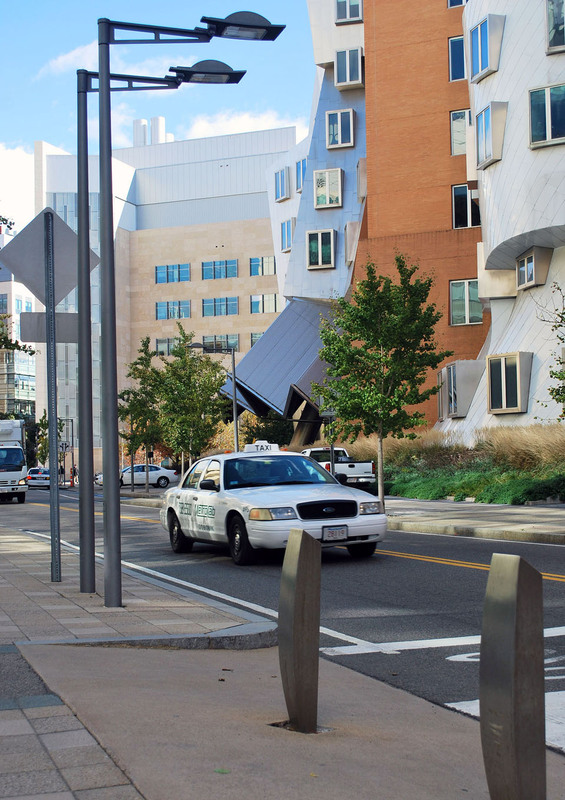 The street, which bisects the main MIT campus, was rebuilt as the central spine with greater emphasis on pedestrian and bicycle facilities and incorporation of a mixture of traffic calming measures. 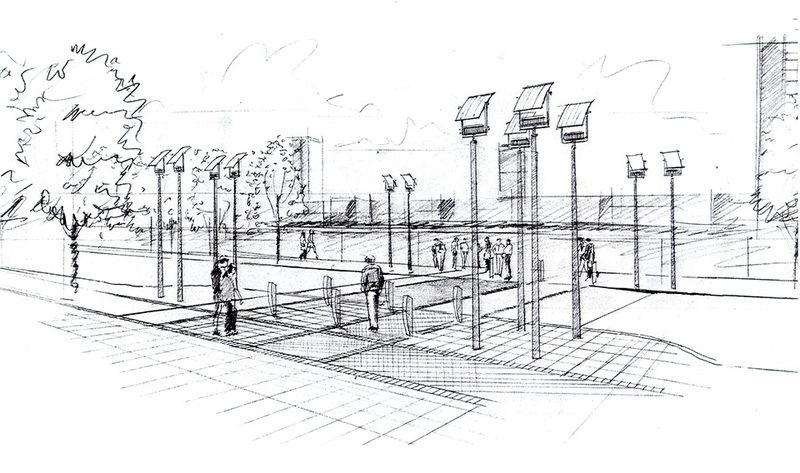 The design incorporates widened sidewalks, street trees, new lighting and a one-way cycle track system. 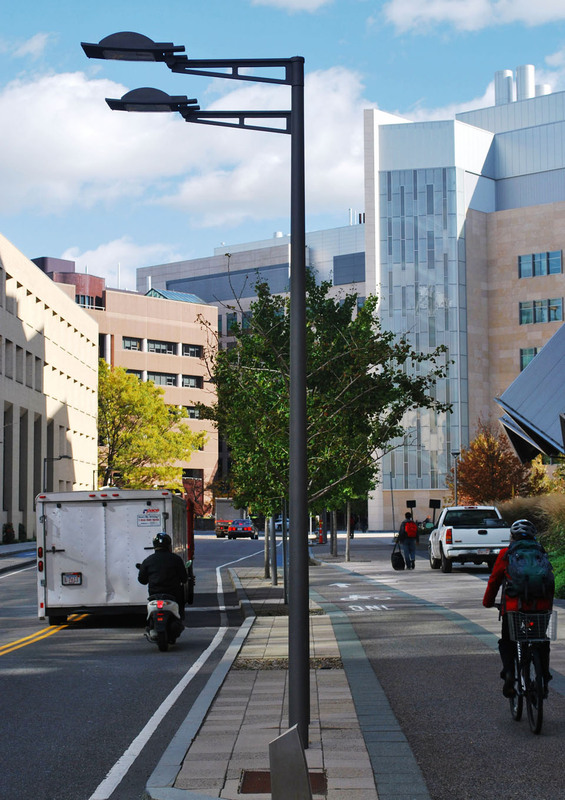 A variety of materials has been used to help differentiate pedestrian zones and call attention to driveway openings, crosswalks and other areas of vehicle conflicts. 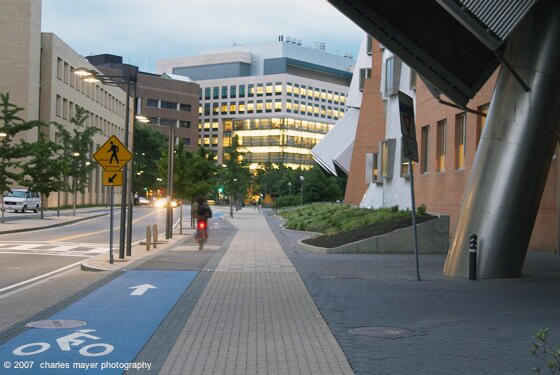 CRJA-IBI Group worked with MIT to coordinate the design with the City of Cambridge, and developed the streetscape design in coordination with several new campus building projects along the street—including the Stata Center, Simmons Hall undergraduate residence, and the Brain and Cognitive Sciences Center.